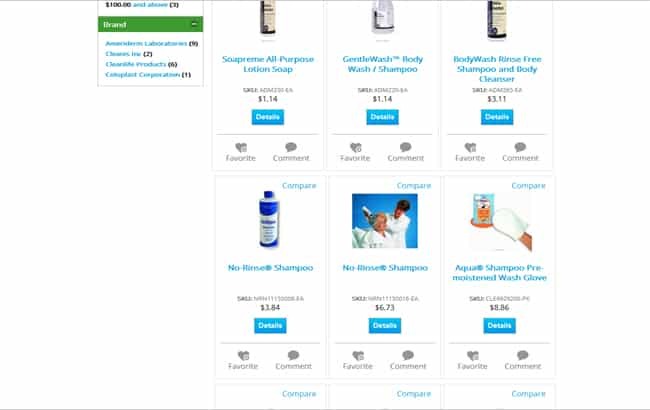 GoingClear Interactive focused on the Web Development and eCommerce elements of this project leveraging Magento as the eCommerce engine. 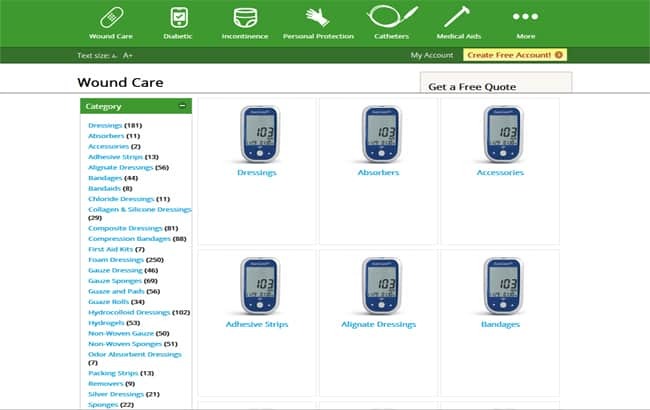 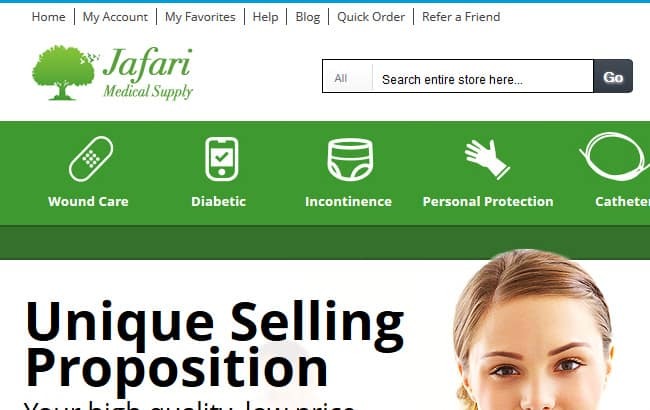 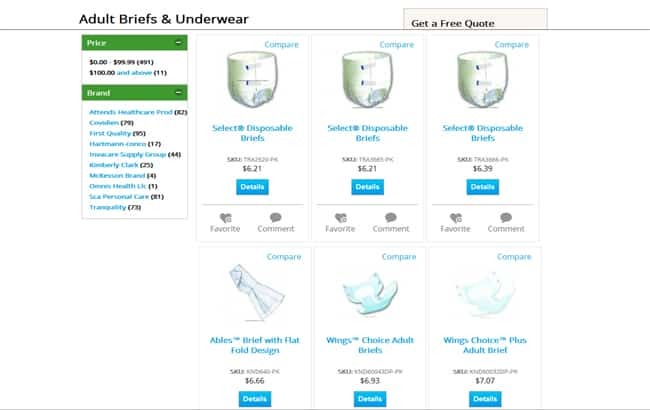 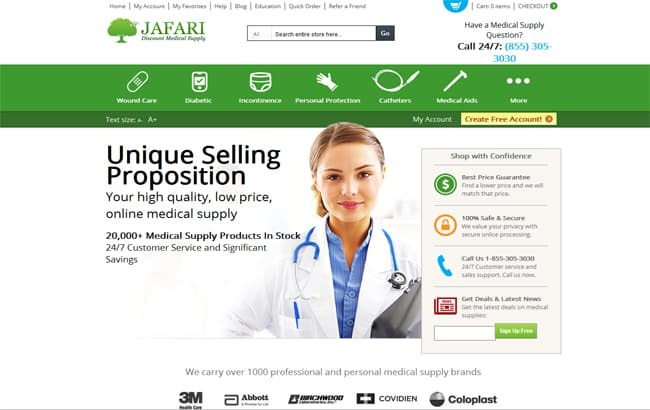 Jafari Medical Supply is a high-quality, low-price online resource that is focused on providing health care consumables to medical facilities, care givers and individuals. 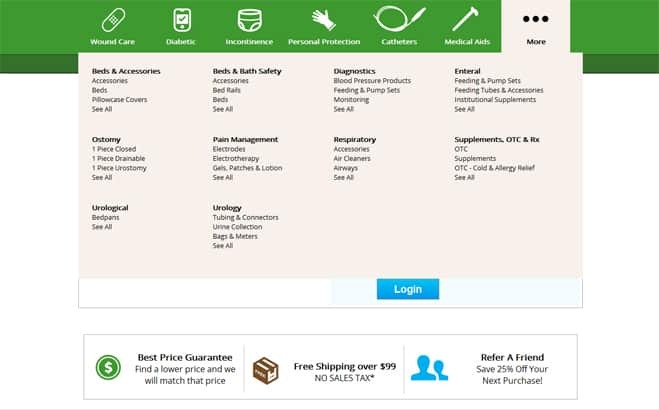 They've done the work of sourcing products to provide you greater value, allowing you to buy with confidence and convenience. 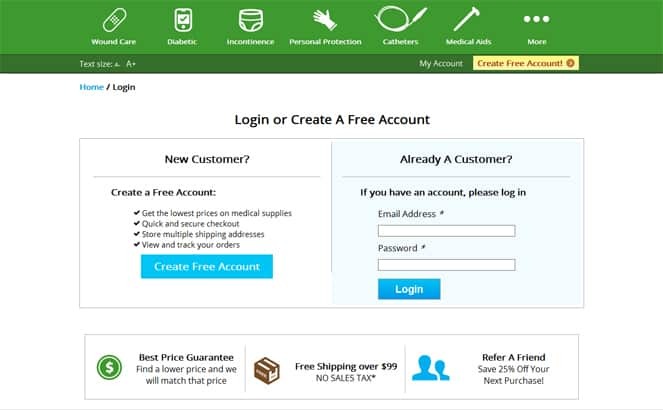 They offer medical supplies, medical products, medical equipment and home healthcare supplies to hospitals, long-term care and surgery centers.